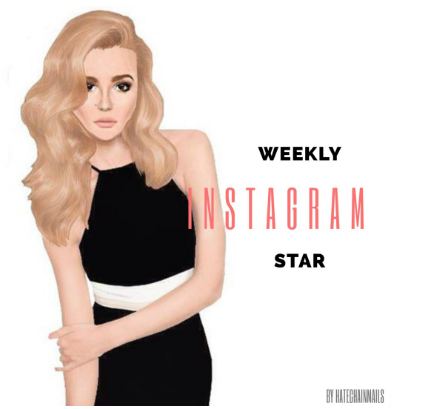 STARDOLL FREE | Underneath Stardoll Blog: New: Weekly Instagram Star! So for my first post I'd like to introduce a new category to the site. I have noticed that there are a lot of dolls that created their own Instagram accounts to upload pictures of their suites, designs, graphics and more. Stardoll has also been promoting their Instagram page a lot lately, and with the recent Stardoll Instagram takeover I had this idea. There's already Capture in this site, which brings out the best suites from Stardoll, so I decided to select the best Stardoll Instagram accounts to feature once a week. You can also message me if you have any questions. Good luck to everyone and see you on my next post.